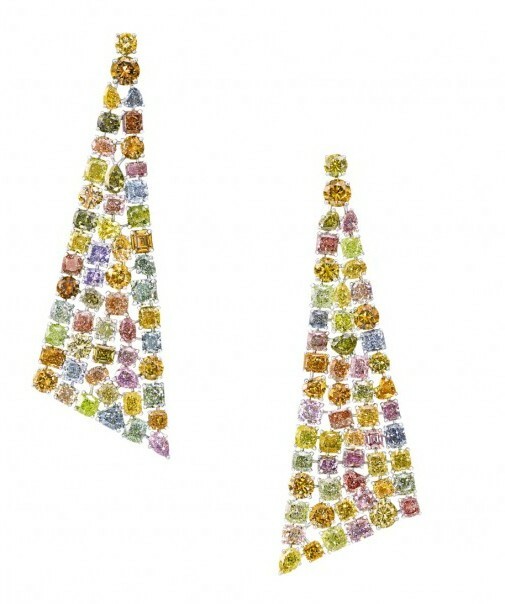 Founder Laurence Graff’s abiding love for art has inspired some of Graff‘s most expressive jewels and this December, the diamond company’s ‘Burst of Colors’ exhibition will travel to Bal Harbour for Art Basel on December 4 through December 8, showcasing the finest diamonds never seen before in the country. 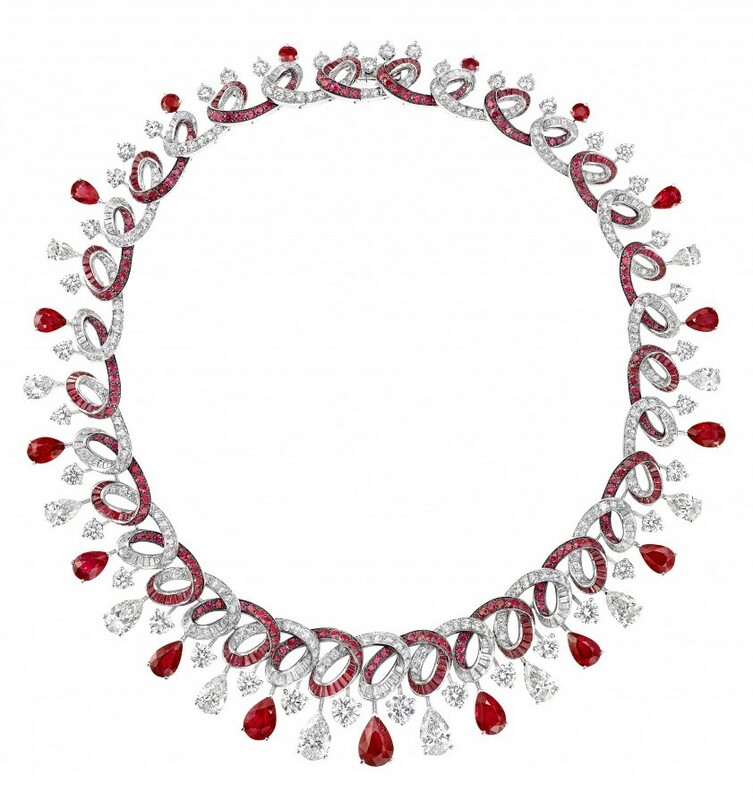 The exhibition will feature rare fancy colored diamonds, sensational sapphires, enigmatic emeralds and radiant rubies, reflective of the company’s rare and distinctive pieces. Graff‘s appreciation and passion for modern and contemporary art have been interpreted throughout the creation of three unique jewelry collections with individual identities. Inspired by the avant-garde Italian artist Paolo Scheggi, the Luna collection of earrings is formed of three-sided sculptural compositions set with pavé gemstones. The other two collections are inspired by revolutionary Russian artist Kazimir Malevich and American artist Cy Twombly. Each jewel draws inspiration from the artist’s pioneering art movements by artistically and delicately blending modern and geometric art within each diamond piece. 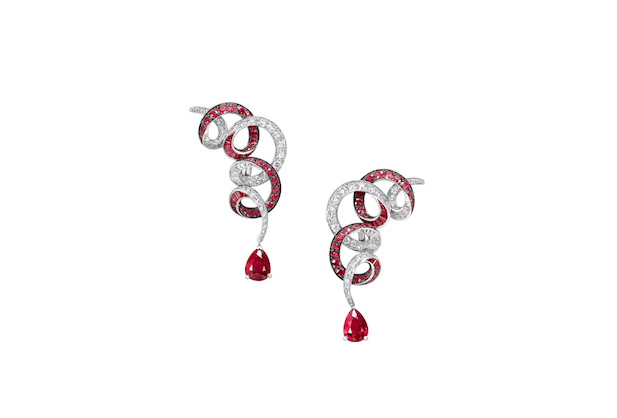 The Twombly-inspired collection will be showcased throughout the Bal Harbour store during the exhibition and will highlight the infusion of Twombly’s calligraphic forms in the spectacular and custom-cut diamonds and rubies pieces. 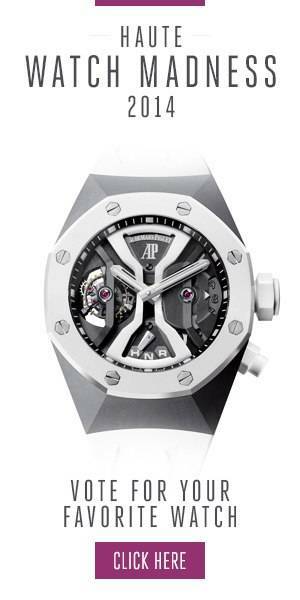 Each jewel is meticulously designed to encompass a visually compelling and extraordinarily complex construction. Graff has become the world leader for diamonds of rarity and distinction, and has grown to over 60 stores worldwide and has established itself as an internationally-renowned diamond company from its foundation in the United Kingdom.